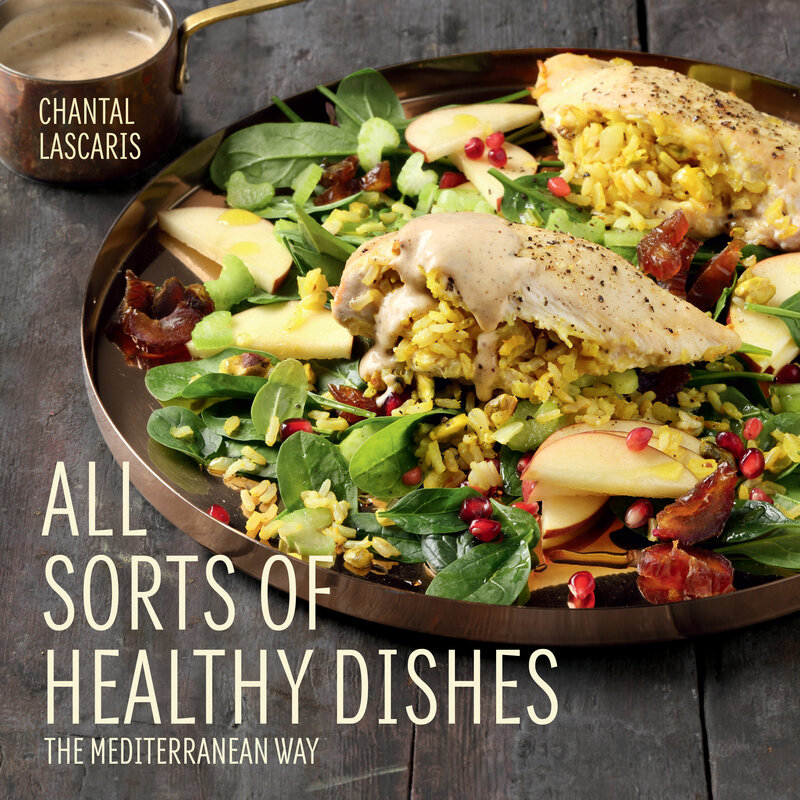 Accompanied by mouth-watering food photography, the recipes will take you on a culinary journey through the Mediterranean zones of France, Greece, Italy, Morocco, Spain and Turkey. Instead of an expensive travel itinerary, all you need is your kitchen, cooking utensils and a copy of All Sorts of Healthy Dishes. And if you’re planning to invite your friends, there is even a selection of menus to guide you.